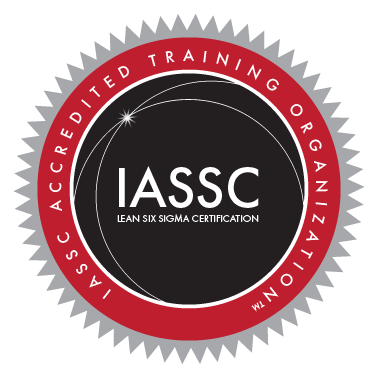 IASSC™ provides multiple avenues for achieving your Black Belt, Green Belt and Yellow Belt Certification or integrating the IASSC Lean Six Sigma Certifications into your initiatives, programs and offerings. Ready to sit for your Certification Exam? On-Demand Web-Based Certification Testing Popular testing option! IASSC™, in association with our partner ProctorU, is now offering a breakthrough approach to high-stakes certification testing. Facilitated completely and available online 24 hours a day, 7 days a week, 365 days per year, IASSC™ Certification Exams are available to candidates at home or in the office. Learn More. With 1000’s of testing facilities in over 100 countries across the world, PearsonVue is an industry leading facilitator of high-stakes certifications exams. 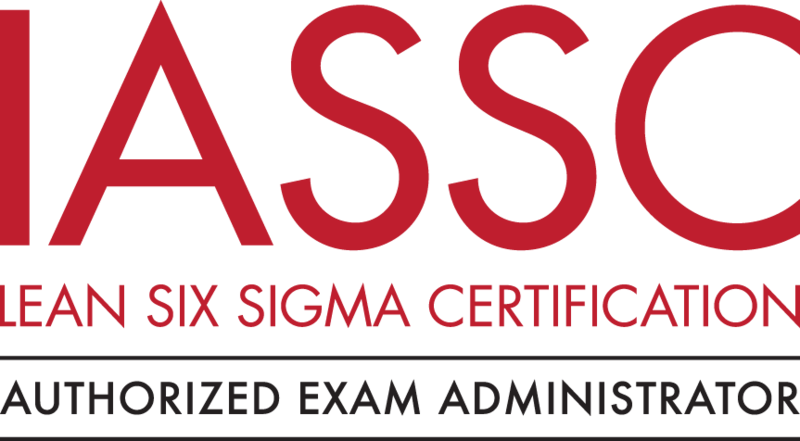 With a portfolio including a variety of popular Microsoft and Cisco exams PearsonVue also offers the IASSC™ Lean Six Sigma Certification Exams. To find a testing facility within your area and schedule an IASSC™ certification exam through the PearsonVue testing network click here. Looking for Training prior to Certification? 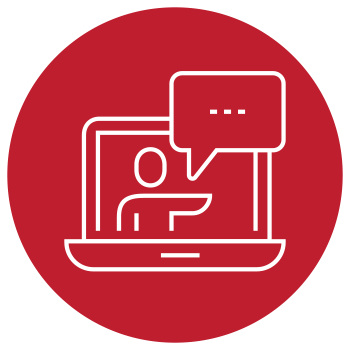 Need training prior to sitting for certification? Search the IASSC™ Accredited Providers list to find a Training Provider that suits your needs. 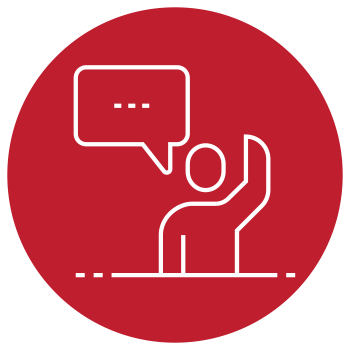 All IASSC™ Accredited Training Providers have been through a process to ensures they provide a training program and curriculum that adequately prepares you for success on your IASSC™ Certification Exam. Search IASSC Accredited Providers.